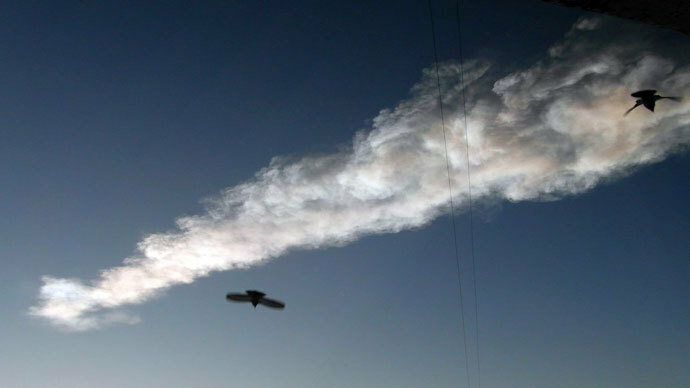 The shockwave generated by the explosion of an asteroid over Russia’s Chelyabinsk was so powerful that it traveled some 85,000km, circling the globe twice over the course of three days, a new study says. The effect of the event was detected by the network of infrasonic stations, which are operated by the Preparatory Commission for the Comprehensive Nuclear-Test-Ban Treaty Organization (CTBTO) to detect evidence of atmospheric nuclear explosions. The data supplied by 20 infrasound stations of the International Monitoring System (IMS) network shows that the shockwave travelled at the speed of about 340 meters per second (1,224km per hour). 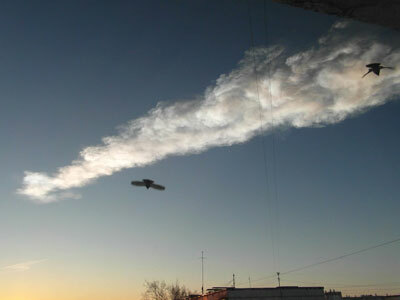 The latest detections came almost three days after the fireball wrecked destruction in the Urals Mountains city, which gave the researchers the distance traveled. The scientists estimated energy yield of the explosion at about 460 kilotons of TNT equivalent, which is about the same as a thermonuclear W88 warhead carried by the Trident II missile. The study published in Geophysical Research Letters says the Chelyabinsk event gave valuable data on infrasonic propagation in Earth’s atmosphere and also promises better calibration of the performance of the IMS network. The infrasound monitoring stations were deployed in preparation for the moment when the CTBT comes into force. 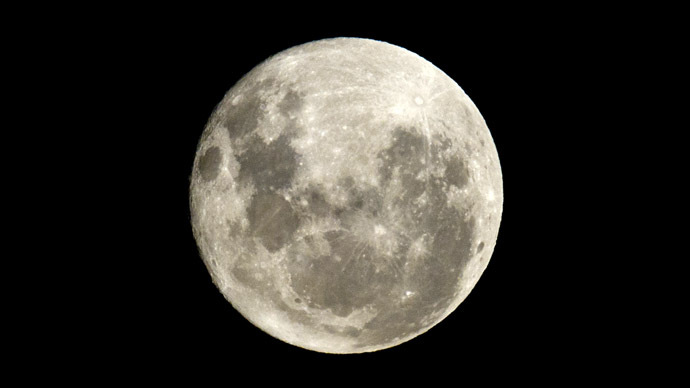 But it had never had a chance to practically test its capability to detect atmospheric nuclear explosions, because only underground nuclear detonations have been carried out since the network came online. The explosion in February 2013 occurred about 30 to 40km over Chelyabinsk, which was lucky for the city, sustaining only moderate damage to buildings, mostly shattered windows. Doctors treated 1,613 people following the event, with no casualties reported. The fireball drew international attention as numerous amateur videos started to pop up in the internet. RT’s compilation of them remains the most-viewed video on its YouTube channel, scoring more than 38 million hits.